Faro is the capital city of the Algarve and provides the perfect introduction to the South of Portugal after arriving at Faro airport. 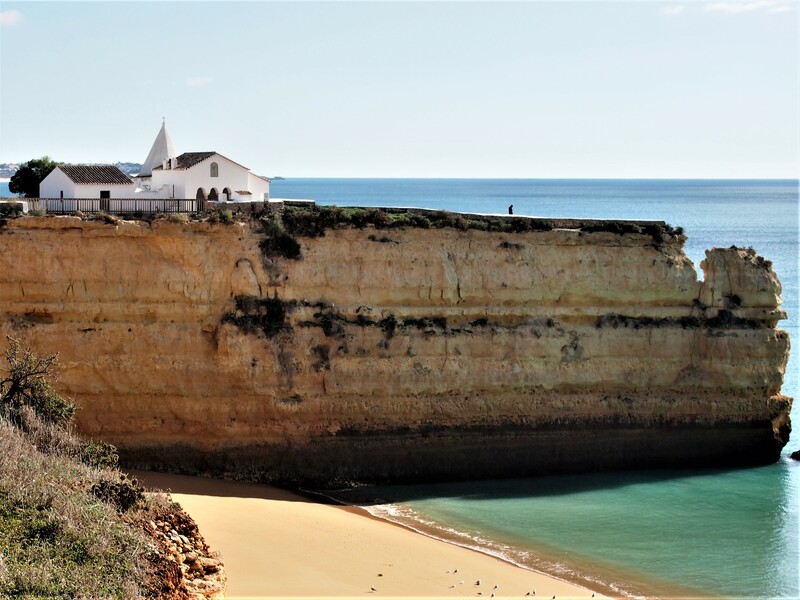 This Algarve Tour will take you through every corner of the Algarve. From the wide open hills of the North to the dazzling sandy beaches of the South, and all that is in between. 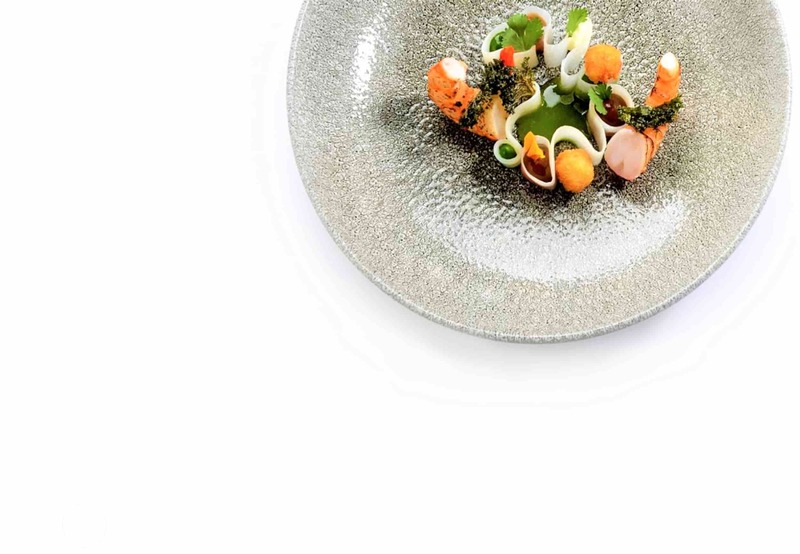 The tour begins in Faro and continues along the West coast of the Algarve, reaching as far as Sagres and its windswept cliffs overlooking the Atlantic Ocean. From there, you will drive across mountain villages and visit ancient castles that once protected the border between Portugal and Spain. You will sail the Guadiana river and relax in the unspoilt beaches of the Ria Formosa on the way back to Faro. The last stop of this Algarve Tour is São Brás de Alportel. Igreja do Carmo, Faro. Igreja means Church in Portuguese. 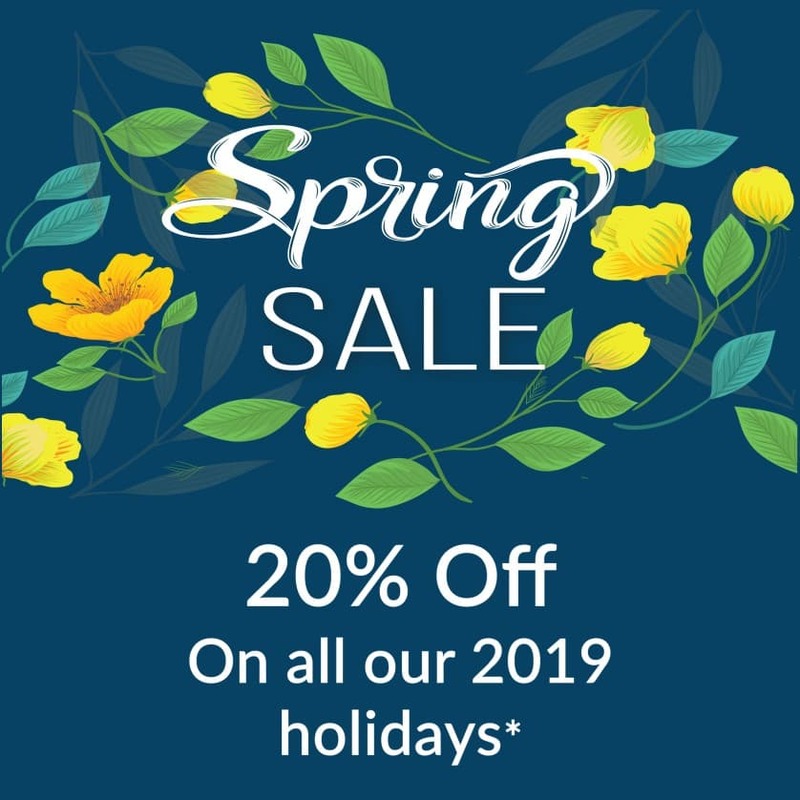 Considered the Gateway to the Algarve, many travellers land in Faro, as the city is home to the region’s main airport and offers an excellent connection to its neighbouring resort towns. Faro is the main Gateway to the Algarve and yet, it is one of the most underrated cities in the region. 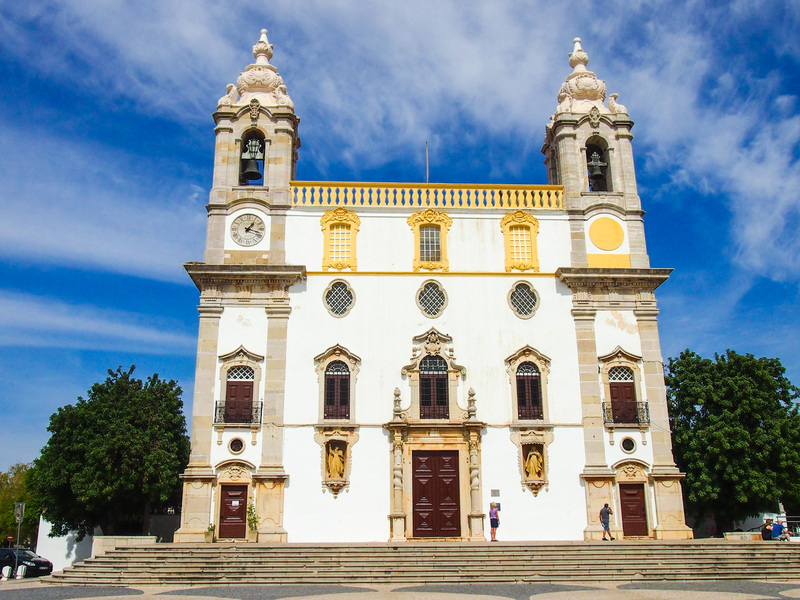 Beyond its historic sites, such as Igreja do Carmo and the Cathedral of Faro, the city has two barrier islands - Ilha de Faro and Ilha da Barreta. 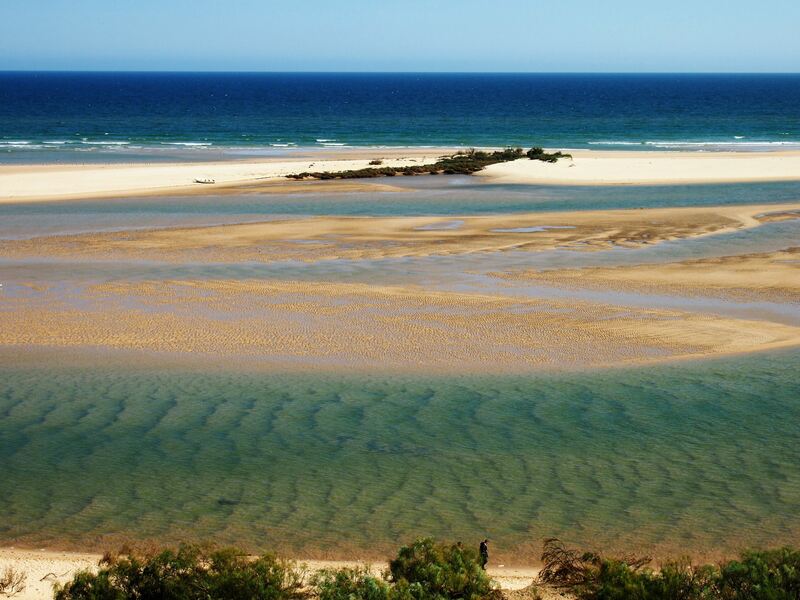 The islands belong to the Ria Formosa Natural Park and boast some of the least frequented beaches in the Algarve. Still in Faro, you will visit the quaint village of Estoi. The main highlights of Estoi are the Estoi Palace and the Roman Villa of Milreu. 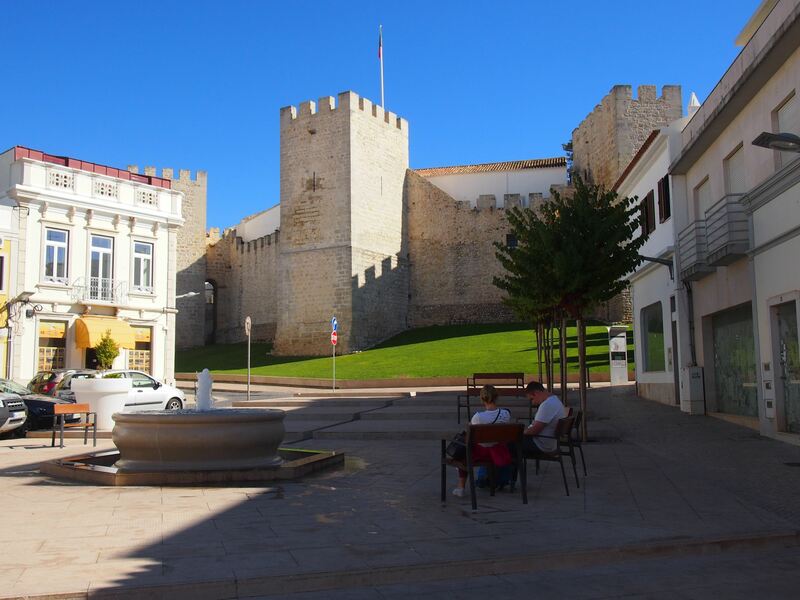 From Faro, you will drive towards Loulé, the largest municipality in the Algarve. The most striking building in Loulé is the local market with its bright red domes. 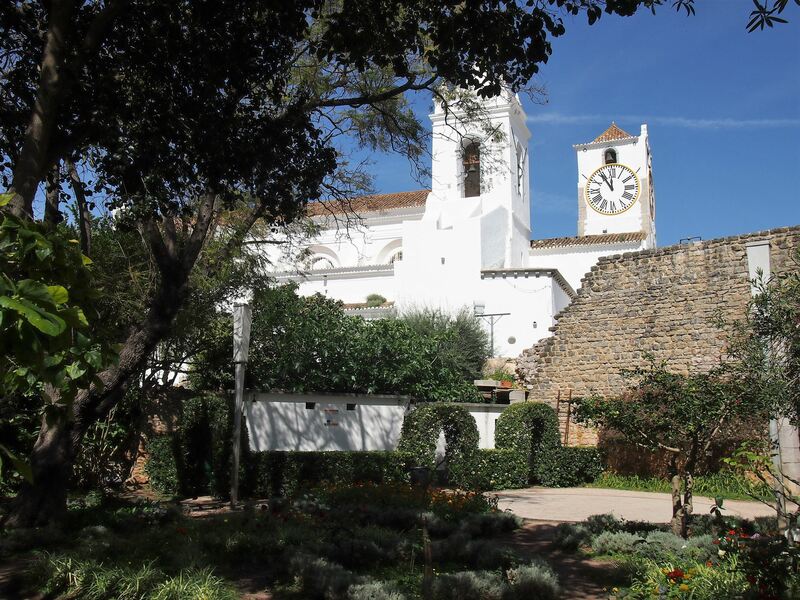 Other interesting attractions include the Conceição Chapel and the Castle of Loulé. After a day exploring the city’s monuments, you will head to Almancil, the golf jewel of the Algarve. Almancil is home to two premier golf resorts - Quinta do Lago and Vale do Lobo. There is also the race circuit of Karting Almancil and the lovely beach of Vale do Lobo with its gorgeous ochre cliffs. 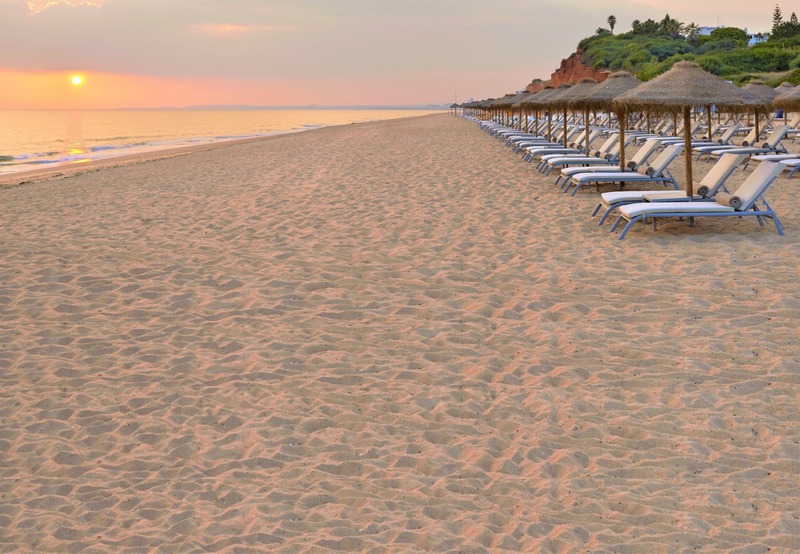 You’ll then move on to Quarteira and Vilamoura, two popular resort towns in the Algarve. One of the best features of Quarteira is the promenade along the beach, lined with a series of cafés and seafood restaurants. Vilamoura is the hotspot of entertainment. From the mini golf at the Family Golf Park to its bustling marina and casino, there are many ways to keep yourself busy. The tour of Loulé continues in Boliqueime, a quiet village set between the coast and the mountain villages of Salir and Alte. The drive to Salir is breathtaking, as you leave the ocean behind and the mountains begin to emerge ahead of you. 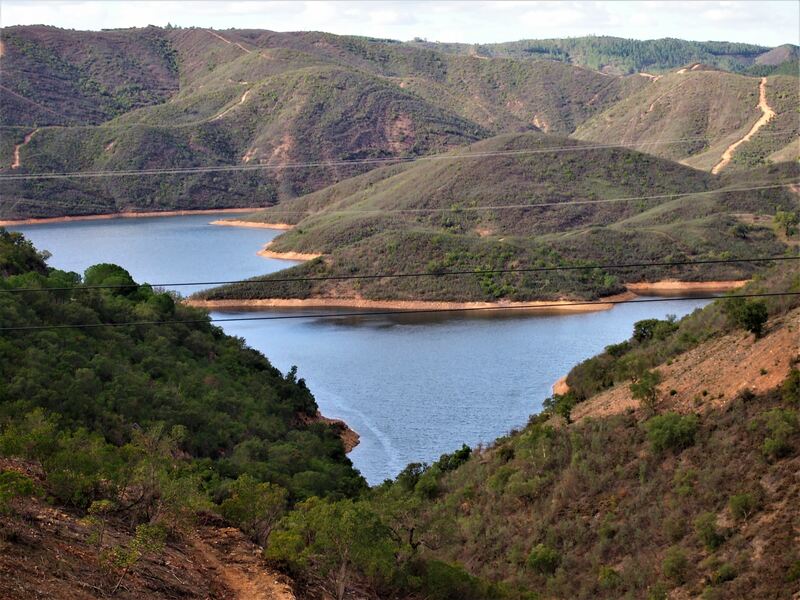 It’s here you will find the nature reserve of Fonte Benémola, one of Loulé’s hidden gems. Salir is the perfect vantage point to capture the hills of Serra do Caldeirão. The best viewing spots in the town are the Castle of Salir and the cliffs of Rocha da Pena. Next, you will pass by Alte, which is known for its natural water springs - Fonte Pequena and Fonte Grande. The view from the top of Rocha da Pena. The climb is well worth the effort. 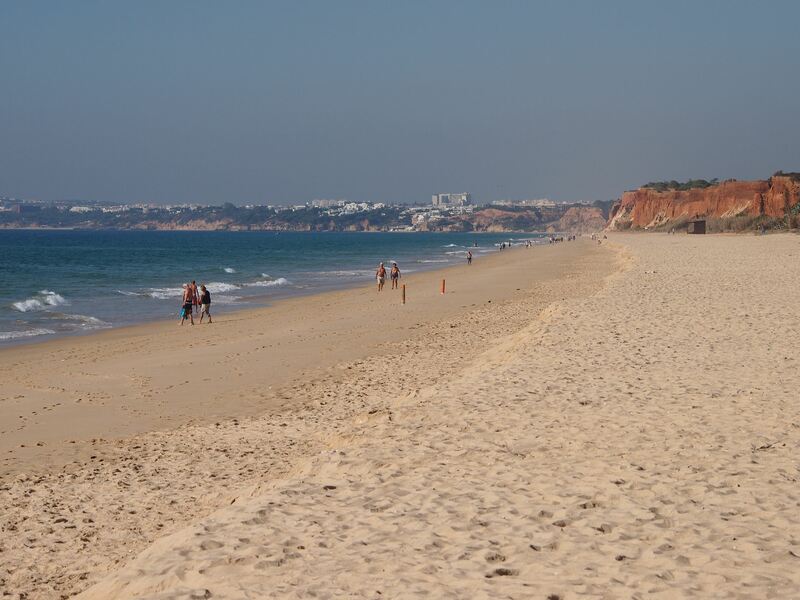 The Algarve Tour continues back in the coast of Albufeira, Algarve’s beach haven. The closest beach to the centre is Praia dos Pescadores but you can also venture further out to Praia de São Rafael. 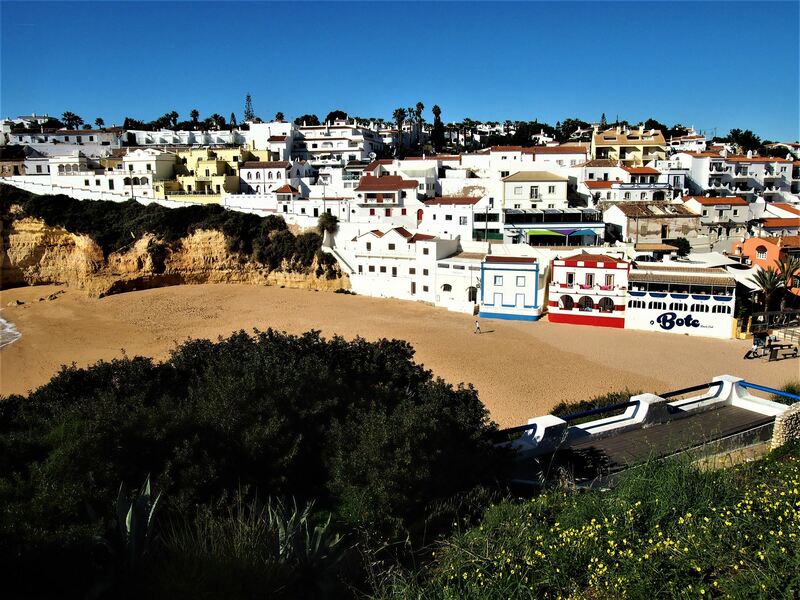 At night, head to the bars and nightclubs of The Strip, the party hub of Albufeira. As you approach Silves, you will be struck by the imposing walls of its castle rising above the hills. 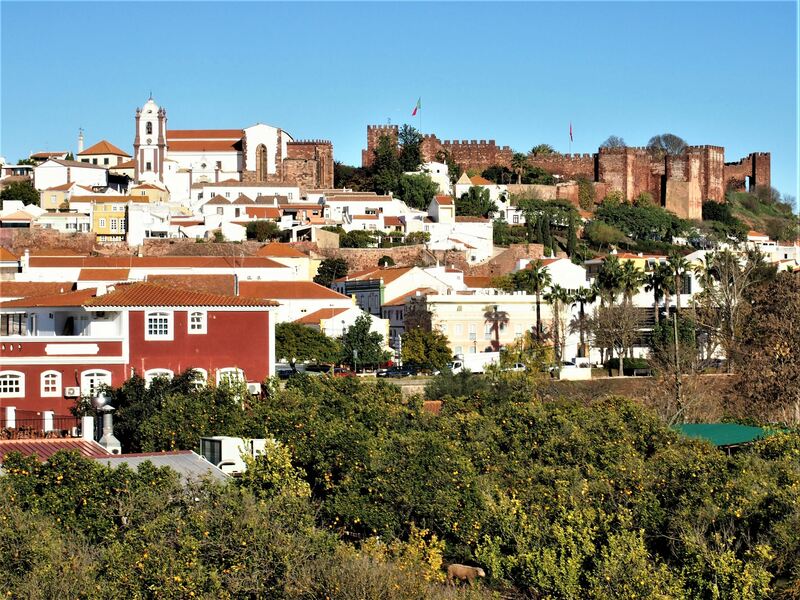 Silves is set amidst the sea and the mountains of Serra do Caldeirão. 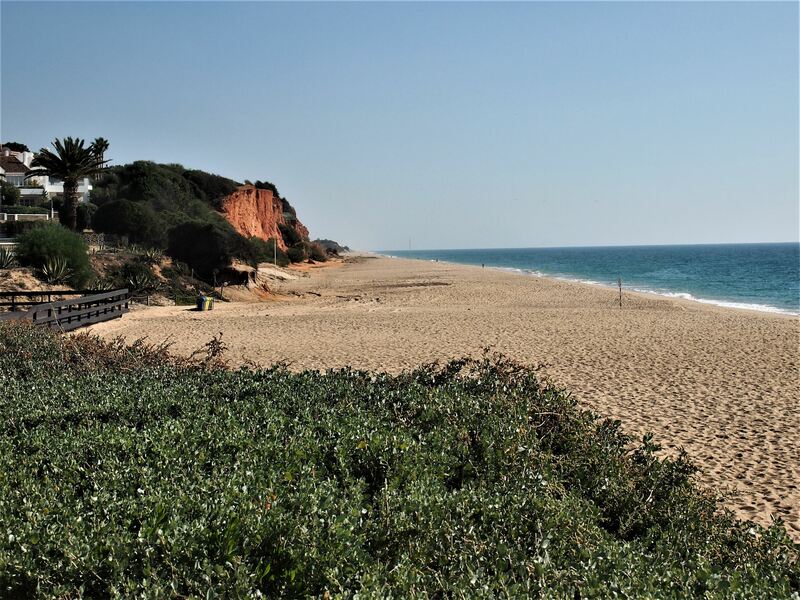 To the south of Silves, are the beaches of Armação de Pêra and to the north, the villages of São Bartolomeu de Messines and São Marcos da Serra. São Bartolomeu de Messines has several chapels and churches, while São Marcos da Serra is famous for its ornamented chimneys. On the way to these villages, you will find two water dams offering spectacular views of the mountains - the Arade Dam and the Funcho Dam. You will also visit one of Silves vineyards and taste the finest wines of the region. 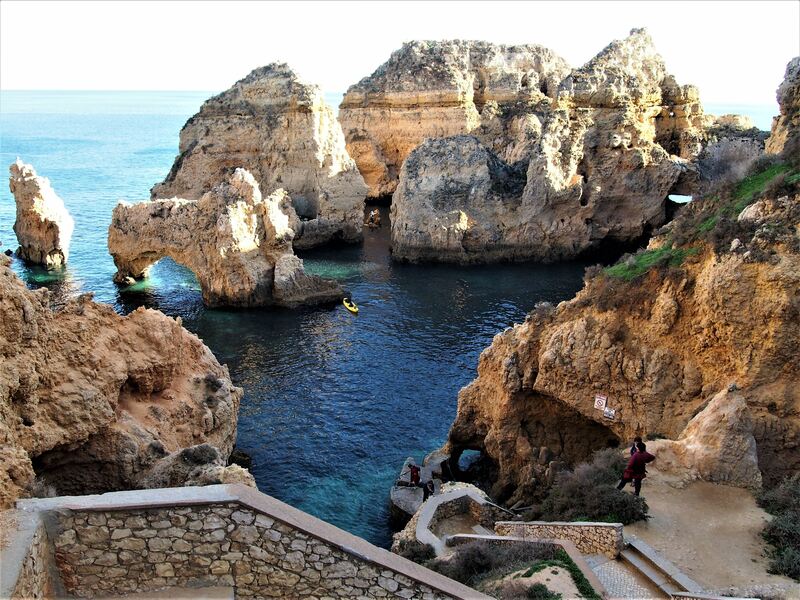 The next stop of the Algarve Tour is Lagoa, a city renowned for its sea caves and secluded beaches. 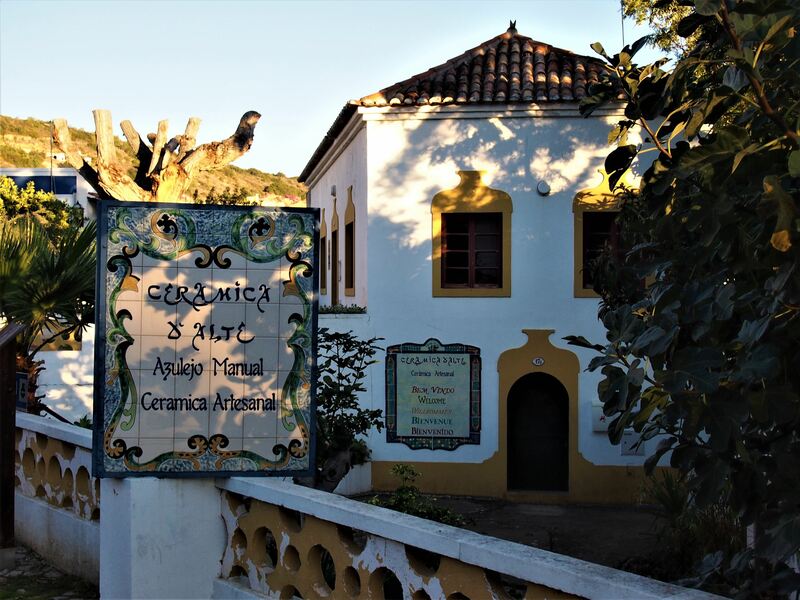 To the East of Lagoa, there is Porches, a small village famous for its ceramic work. The village has several shops and factories where you can buy handmade tiles and pottery. 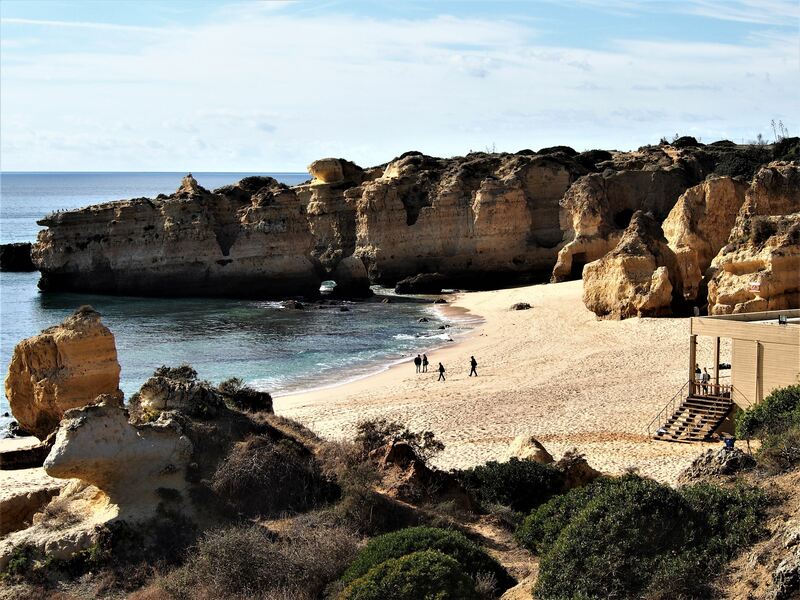 From there, you will drive to the village of Carvoeiro, known for its unique rock formations. The most interesting sites in Carvoeiro are the Algar Seco and the Benagil cave. The tour of Lagoa finishes at the Lighthouse of Ponta do Altar in Ferragudo. Want to get married in this beautiful little chapel? Located near Porches, Algarve. 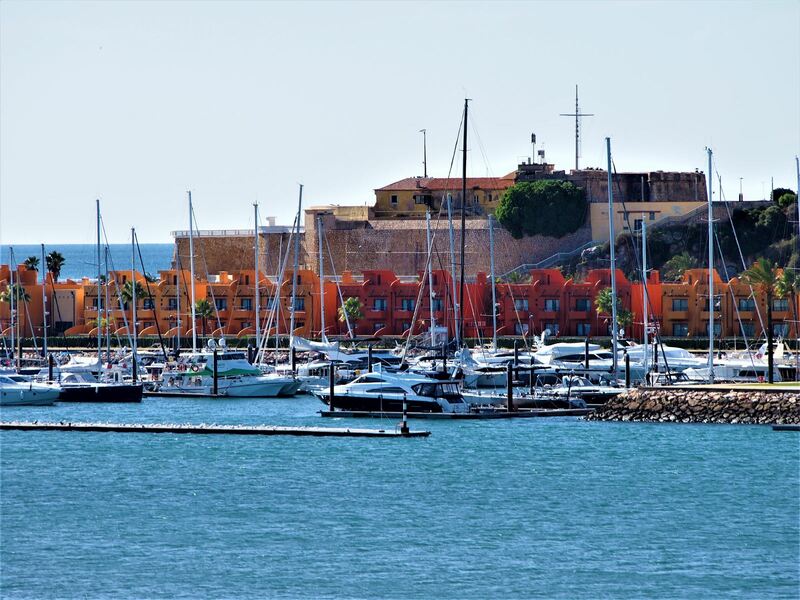 After Lagoa, you will go to Portimão, the largest port city in Western Algarve. 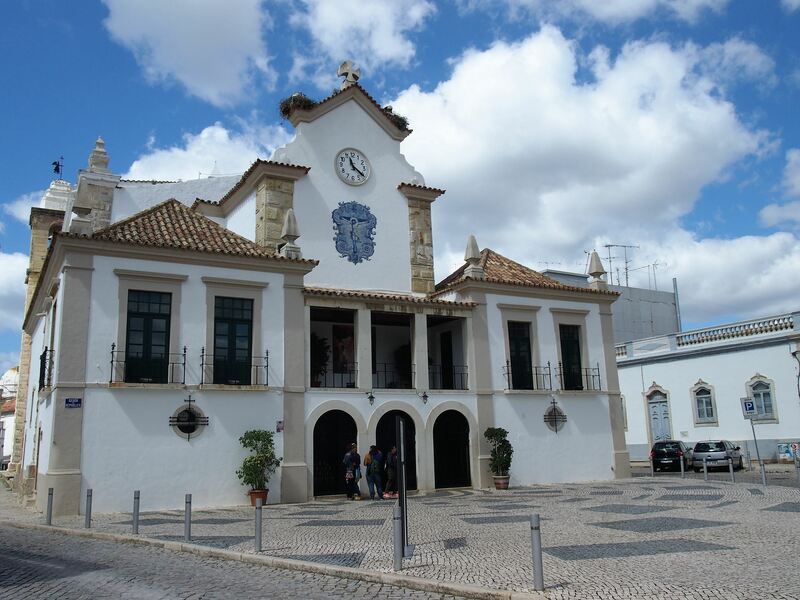 Igreja do Colégio and the Municipal Museum are some of the main monuments you should see in Portimão. Further north, there is the nature reserve of Ria de Alvor and the Alcalar Megalithic site. Continue driving and you will reach the Autódromo Internacional do Algarve, one of the best race circuits in the world and Formula 1 ready. 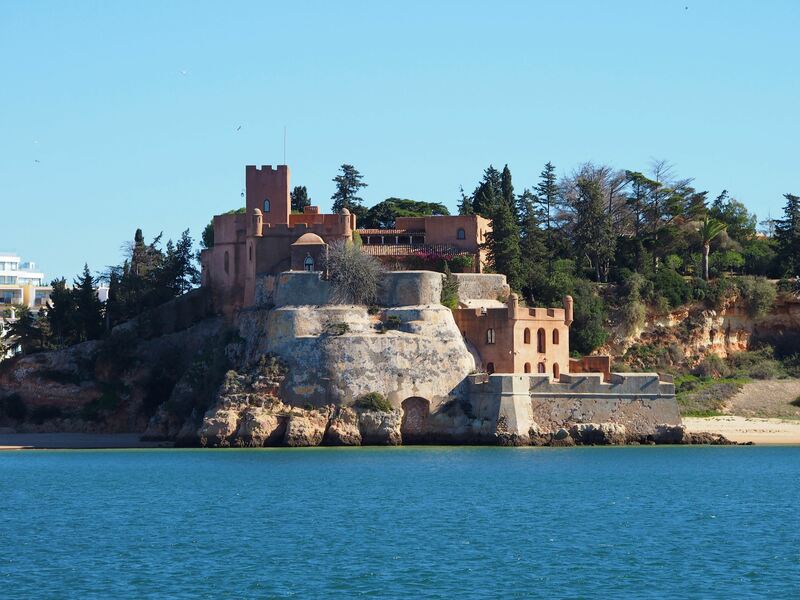 From the Marina of Portimão, you can join a boat trip and travel up the Arade river back towards Silves. Finish the day at Praia da Rocha and enjoy the sunset from the Fort of Santa Catarina. The Castelo de São João do Arade at Ferragudo. This is a privately owned castle. The trail of beaches continues along the coast of Lagos, which is famous for its rock formations and sandstone cliffs. Highlights in Lagos include the Fort of Ponta da Bandeira, Praia Dona Ana and the jaw-dropping cliffs of Ponta da Piedade. 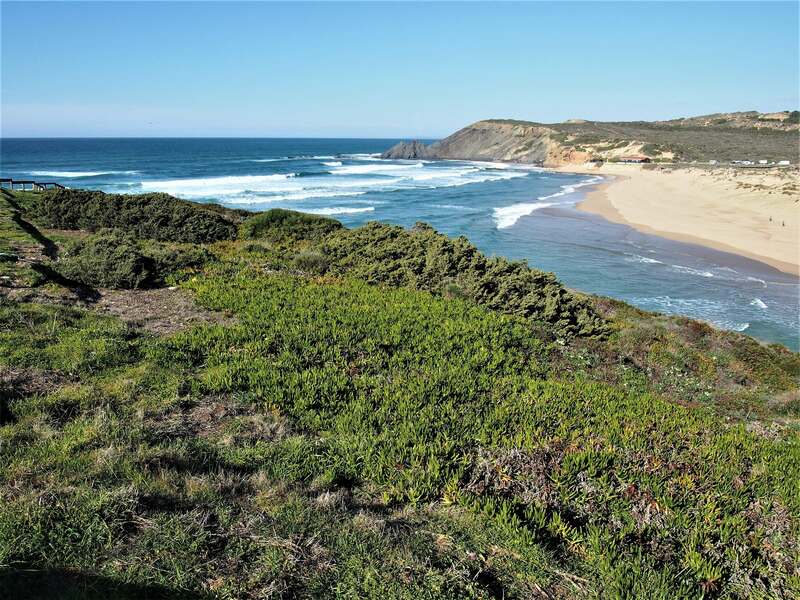 Following Lagos, you will arrive at the Costa Vicentina Natural Park, which covers the towns of Vila do Bispo and Aljezur. Vila do Bispo is full of remote villages dotted with whitewashed houses like Burgau and Salema. There is also Sagres and the notorious Cabo São Vicente, the most south-westerly point of mainland Europe. Set near the border of the Alentejo, Aljezur.is the quiet corner of the Algarve. 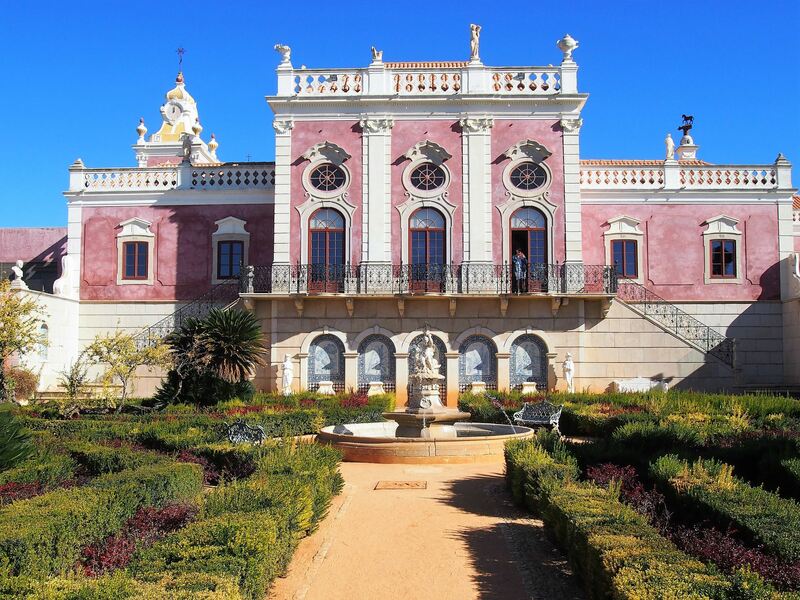 The most important landmark in Aljezur is its castle, which offers sweeping views of the countryside and the ocean. The town also has some of the best beaches in Europe, such as Praia da Arrifana and Praia do Monte Clérigo. 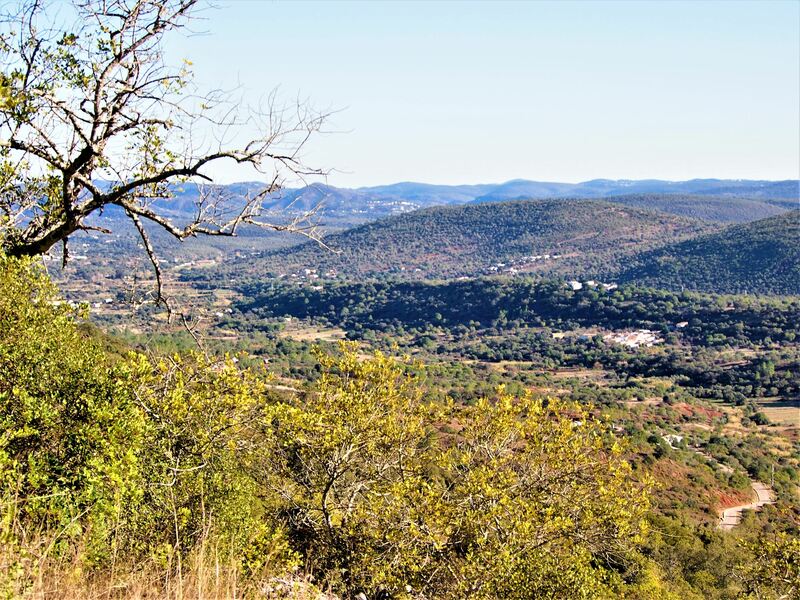 From Aljezur, you will go up to Monchique and visit the highest mountain in the Algarve - Mount Fóia. Take the time to relax as well and enjoy the thermal waters at Caldas de Monchique. Next, you’ll head over to the east coast of the Algarve and explore Alcoutim. 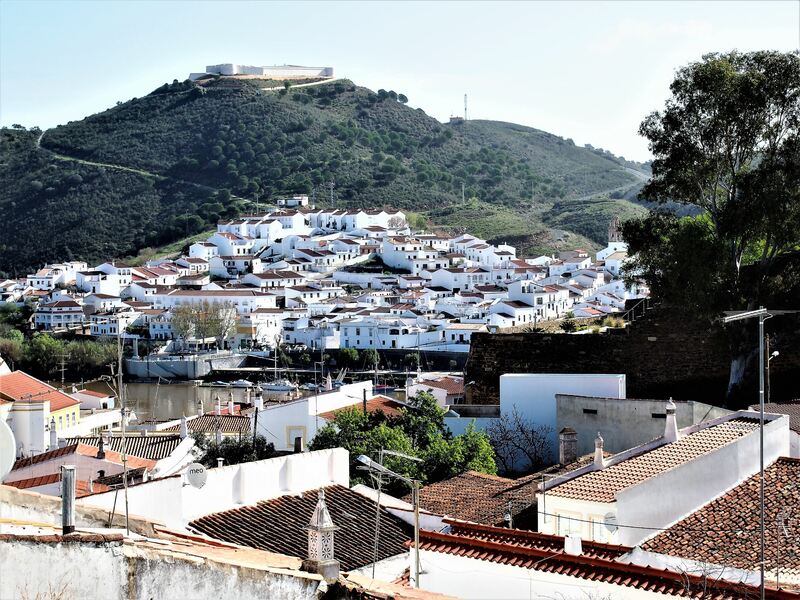 Alcoutim is a historic river town, surrounded by wooded hills and the Guadiana river. 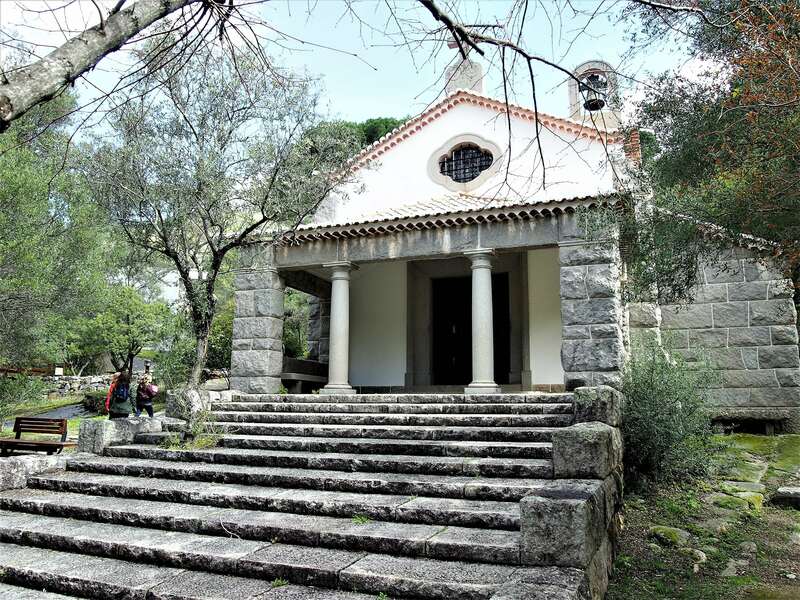 The main attractions in Alcoutim are the Alcoutim Castle, the Church of Nossa Senhora da Conceição and the river beach, Praia Fluvial do Pego. 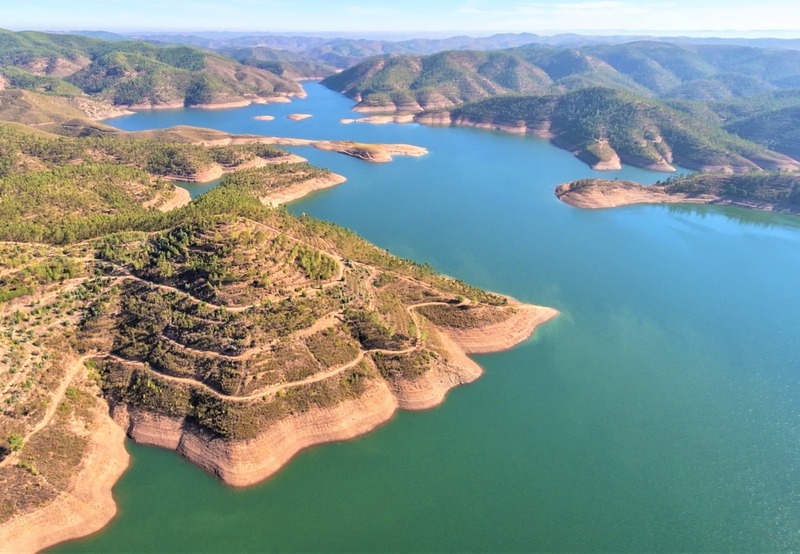 Once you’ve seen the major landmarks, hop on a boat to Spain and catch the thrilling zip line between Sanlúcar de Guadiana and Alcoutim, that crosses the Portuguese / Spanish border. In the foreground is Alcoutim in Portugal. In the background is Sanlucar de Guadiana, a small village in Spain. The Guadiana River in the middle is the border between the two countries. Leaving Alcoutim behind, you will drive to Castro Marim, passing through the famous “River of the Blue Dragon” in Odeleite. 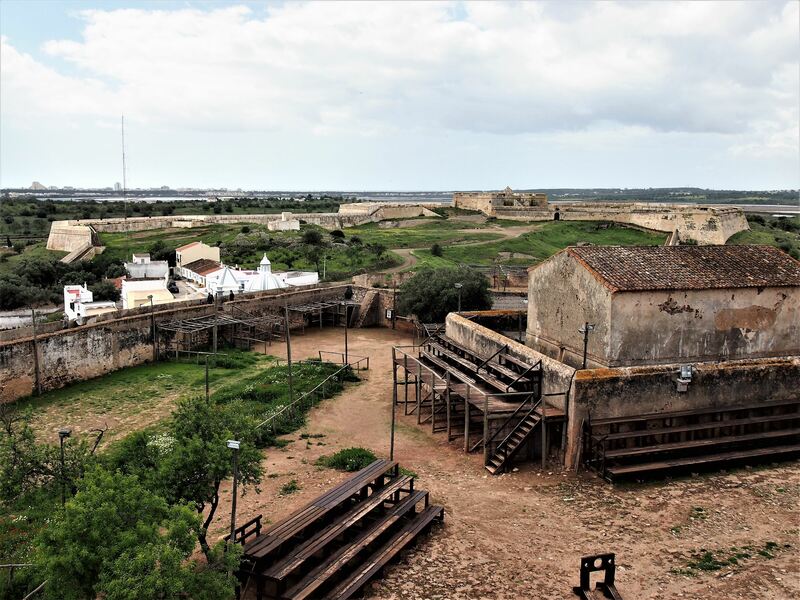 Castro Marim is surrounded by a large nature reserve, known as Reserva Natural do Sapal. After visiting the Castle of Castro Marim, you will explore the salt pans and relax at Praia Verde, a gorgeous beach backed by pine trees. 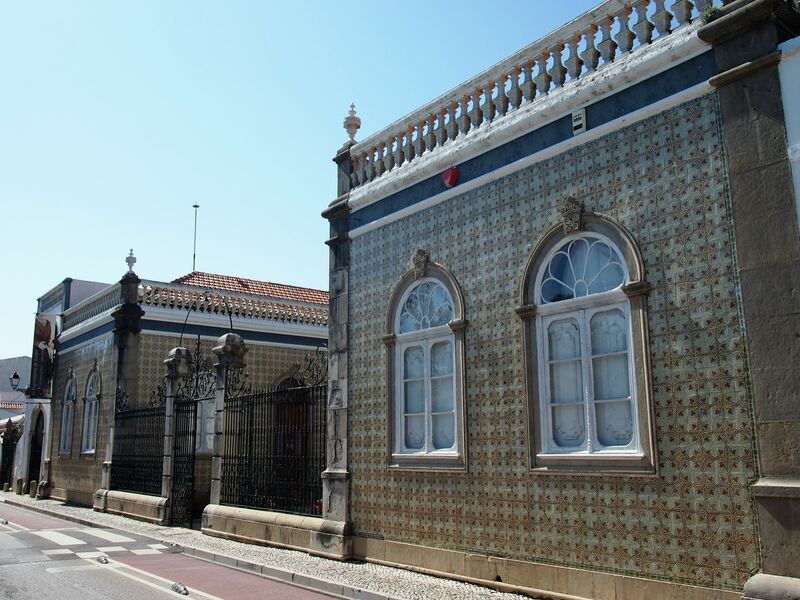 The last stop on the East coast of the Algarve is Vila Real de Santo António, the modern city of eastern Algarve. From here you can get the boat across the river and visit the town of Ayamonte in Spain. Head down to Monte Gordo to see the best beach in Vila Real de Santo António - Praia de Monte Gordo. Inside the remains of Castro Marin Castle with the fort of São Sebastião in the background, looking towards the ocean. Continue driving west on the south coast until you reach Tavira, a land of churches and island beaches. The beaches of Tavira are only a ferry ride away from the town, spread across two sandbar islands - Ilha de Tavira and Ilha de Cabanas. Still in Tavira, you'll visit the villages of Cabanas, Cacela Velha and Santa Luzia. 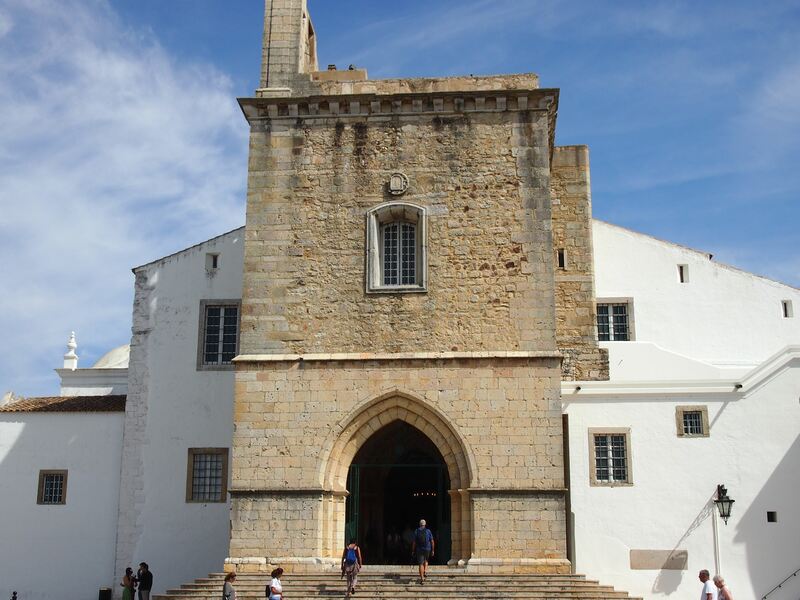 Igreja de Santa Maria do Castelo, the church of Santa Maria, next to the castle remains in Tavira. Next up is Olhão, a town of fishermen and olive groves. Visit the local market in the morning and then join a tour around the islands of Ilha da Culatra and Ilha da Armona. Amidst Olhão’s countryside is the idyllic village of Moncarapacho. Drive up there to see the hills of Cerro de São Miguel and taste some of the best olive oil in the world. 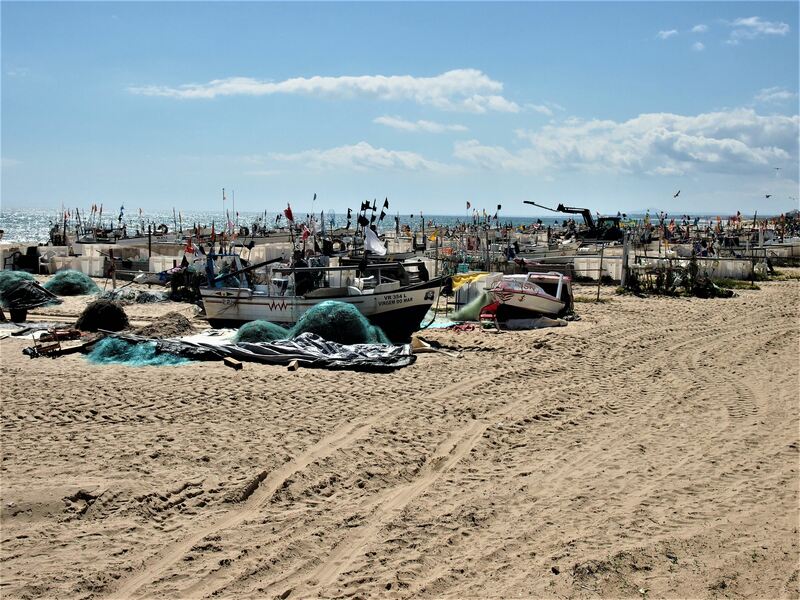 Back in the coast of Olhão, visit Fuseta, a small fishing town located along the lagoons of the Ria Formosa. 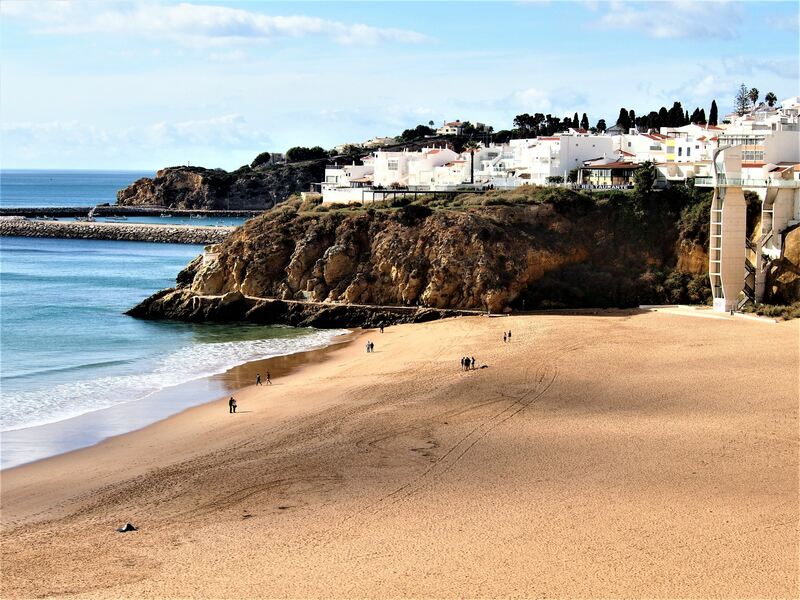 While you’re there visit the beaches of Praia da Fuseta-Ria and Praia da Fuseta-Mar. The journey finishes at São Brás de Alportel, a rural town in the interior of the Algarve. First, visit the cork factory of Novacortiça and then head north to see the fantastic viewpoints of Cova da Muda. In total, this Algarve Tour will take you to 16 towns in the Algarve, each with its own unique character.